The four types of rooms are basically the same with a few different features to fit the guest’s necessity during their stay. 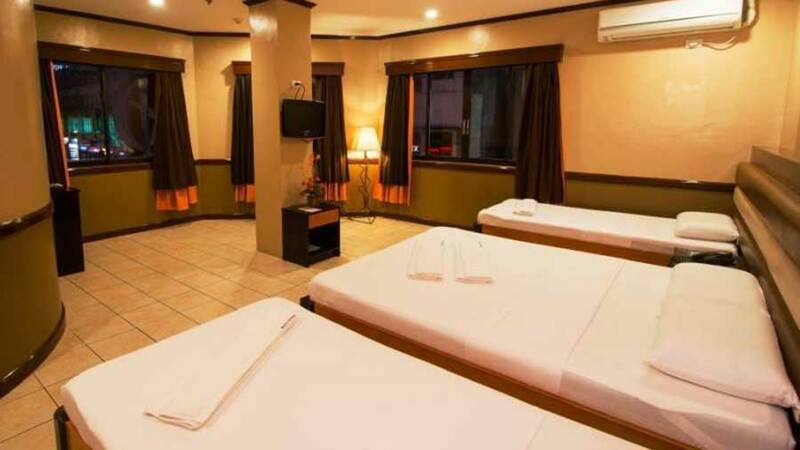 All rooms include air conditioning, flat screen TV, desk, hot shower and Wifi/ Internet. 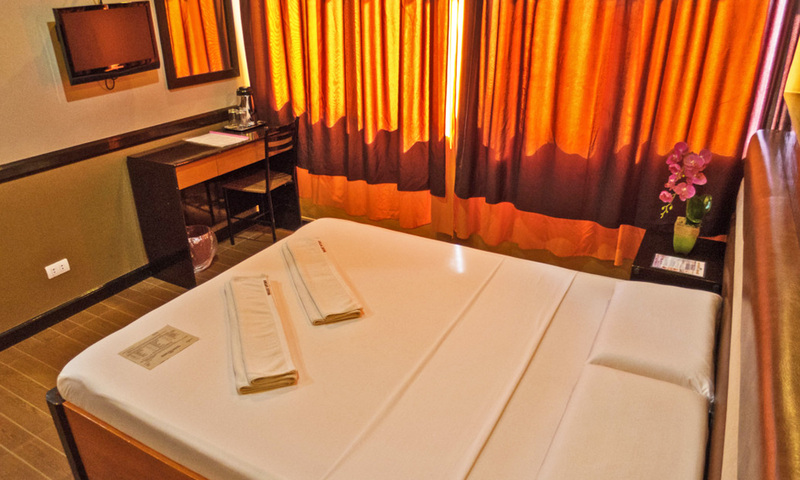 The only difference is that the Matrimonial room includes 1 queen sized (25 sq. 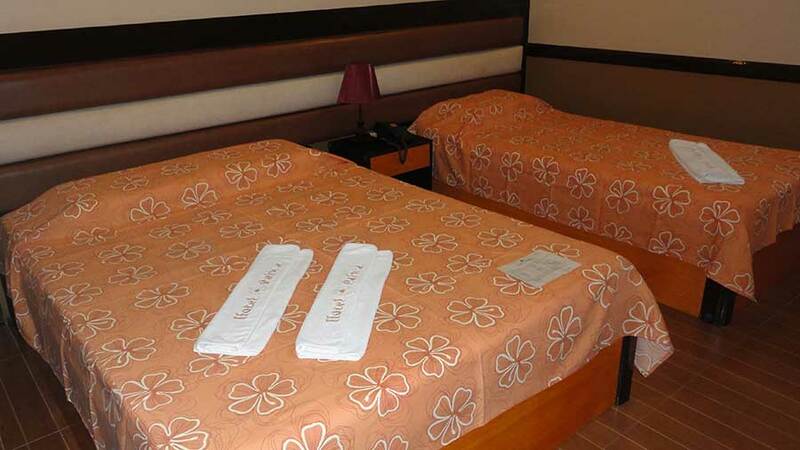 m.), Twin room includes 2 single beds (12 sq. 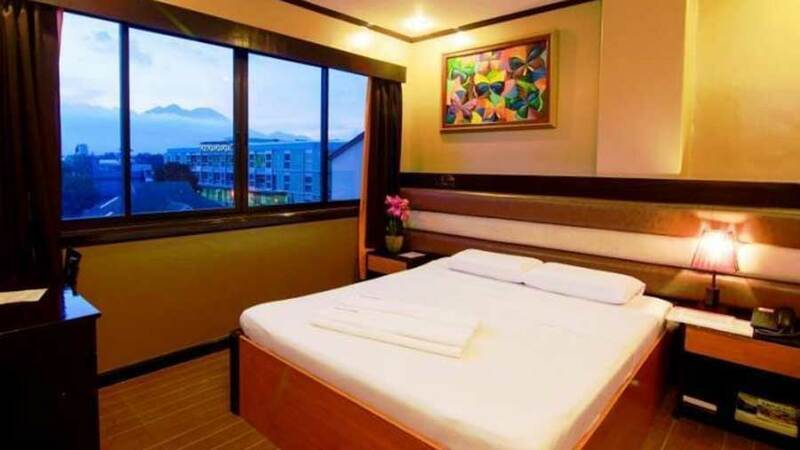 m.), Triple room includes 1 queen sized bed and one single bed (19 sq. m.) while the Family room includes 1 single queen-sized bed and 2 single beds (25 sq. m.) and a mini fridge. Extra mattress/folding bed with complete linens are available as well. 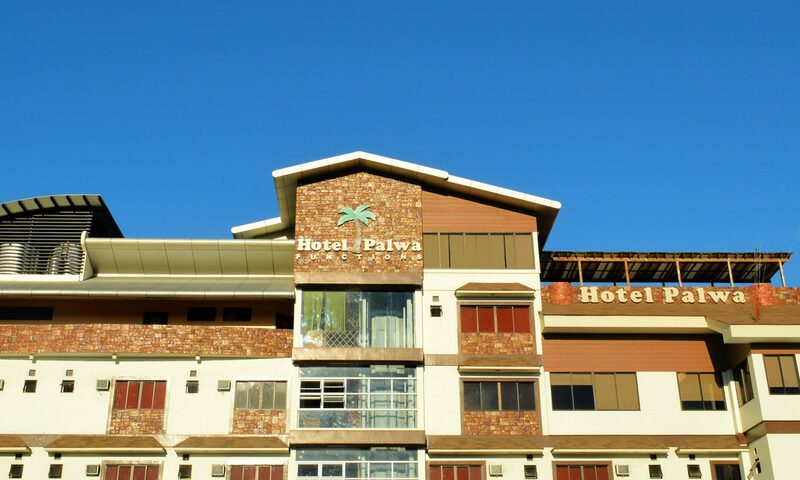 With an affordable rate and a worthwhile service, Hotel Palwa can give you a hotel experience like no other.